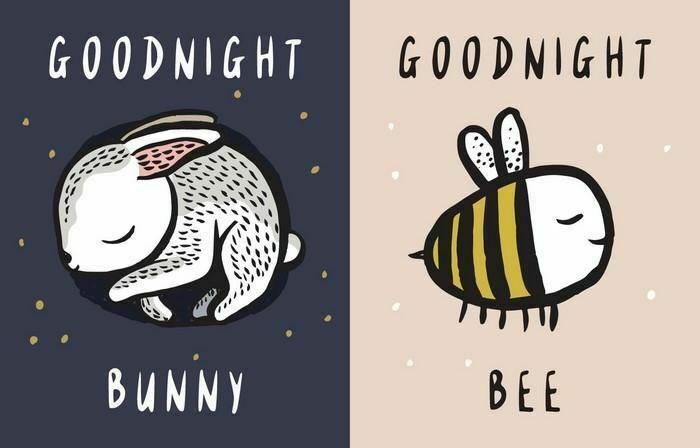 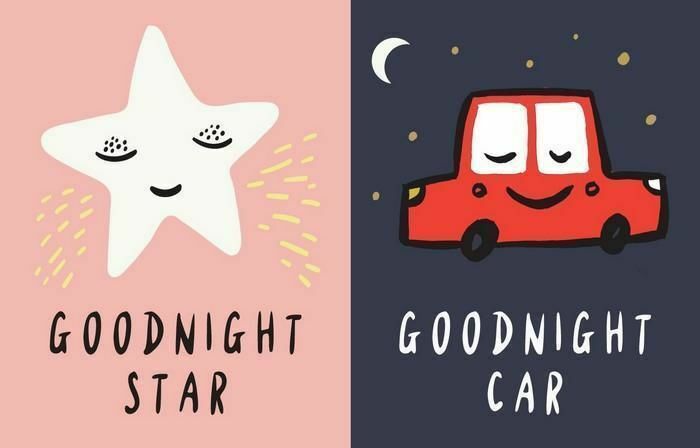 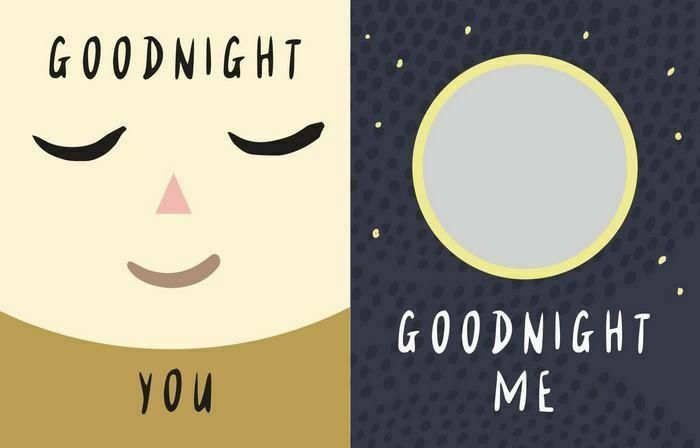 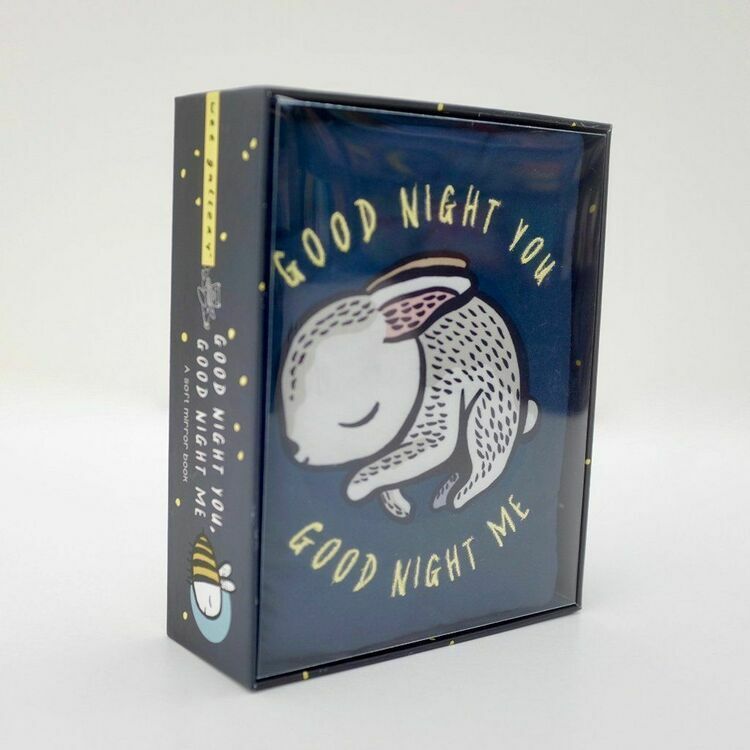 This captivating 'Good Night You' book is perfect for developing your child's learning and sensory abilities with a series of vibrant designs and tactile fabric pages. 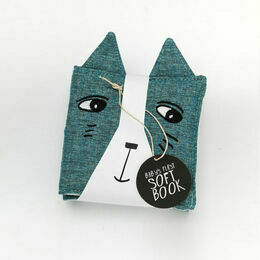 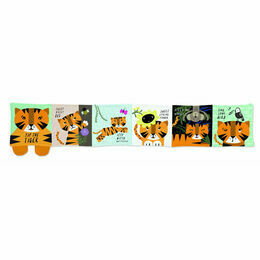 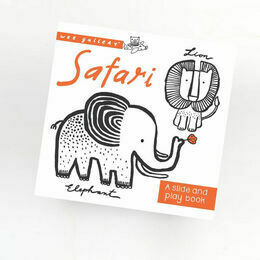 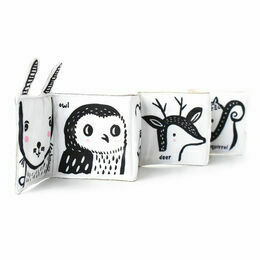 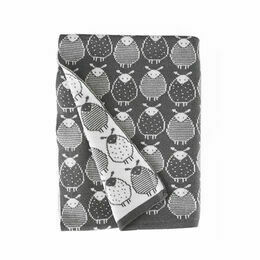 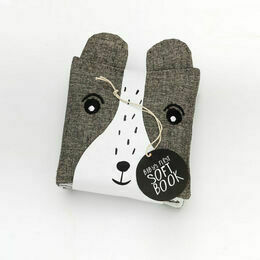 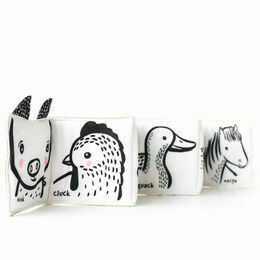 Made from a soft cloth design that your baby will love, this is a great way to introduce books to a very young child. 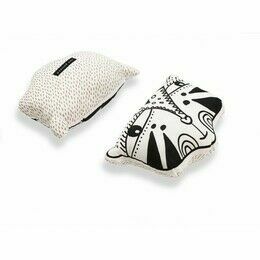 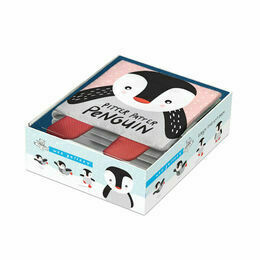 It is packaged in a smart box making it a perfect gift for a young baby.